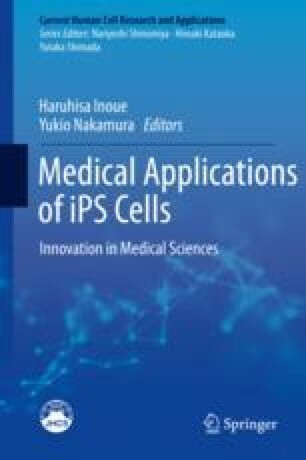 Induced pluripotent stem cells (iPSCs) are induced to differentiate into target cells, and these differentiated cells are used for regenerative medicines or drug discovery. Using endogenous signal-responsive transgene switch systems, scientists can visualize different differentiation states and purify targeted cell types. These systems are composed of transgenes and binding domains of cell-specific proteins or miRNAs to detect endogenous molecules and regulate transgene expression. In this chapter, we describe the designs, operations, and applications of switch systems. We are grateful to Dr. Shunsuke Kawasaki and Mr. Moe Hirosawa for assisting figure preparations. We also thank Dr. Peter Karagiannis (Kyoto University) for English proofreading.